God knows that our tongues and brains sometimes lack the words to say, and so he provided the beautiful book of Psalms in his Word to provide vocabulary for us to bring our thoughts and concerns to him. Pastor Mark Jeske’s booklet, Here I Am, Lord, uses psalms to help you voice your needs and hurts and joys to the Lord. 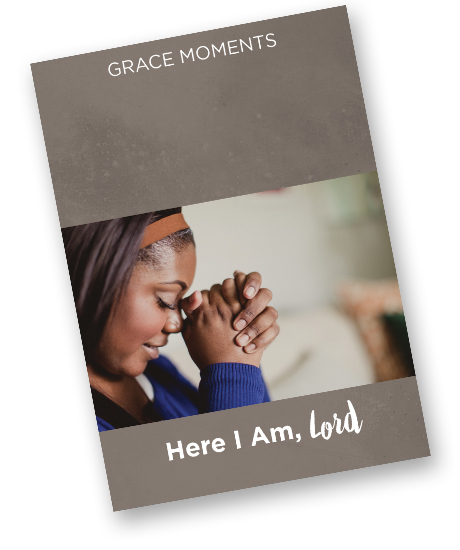 Successfully added GRACE MOMENTS: Here I Am, Lord to your cart.